Отель Tangfeng Hotel Changchun Railway Station находится в городе Changchun. Отель Tangfeng Changchun Railway Station расположен в Чанчуне. На всей территории предоставляется бесплатный Wi-Fi. 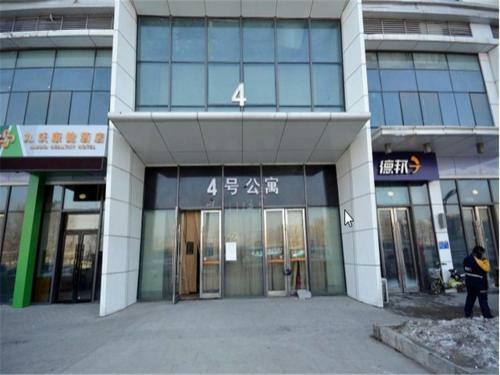 Tangfeng Hotel Changchun Railway Station offers accommodation in Changchun. It features free WiFi throughout the property.